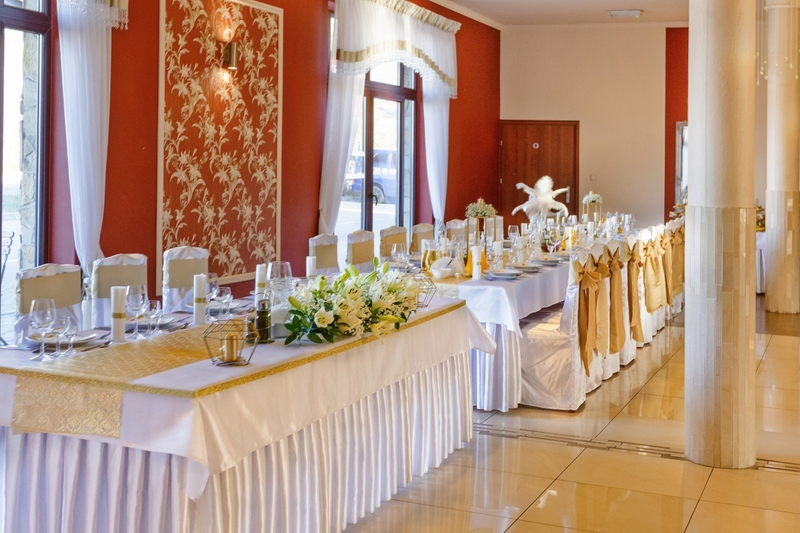 Modern hotel accommodation Zajazd Beskidy offers 50 places to stay in 20 rooms for 1, 2, 3 or 4 guests located on the first floor of the building. 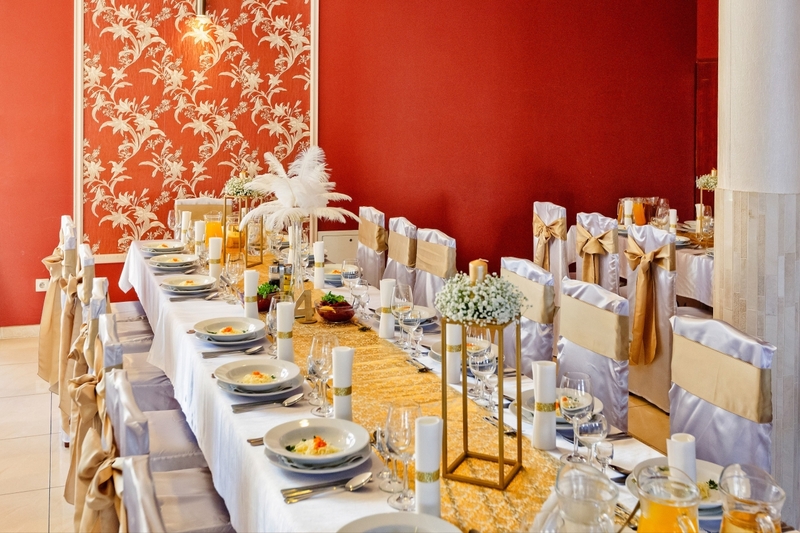 Each room has an en-suit bathroom, depending on your requirements either with luxury bath or a shower. 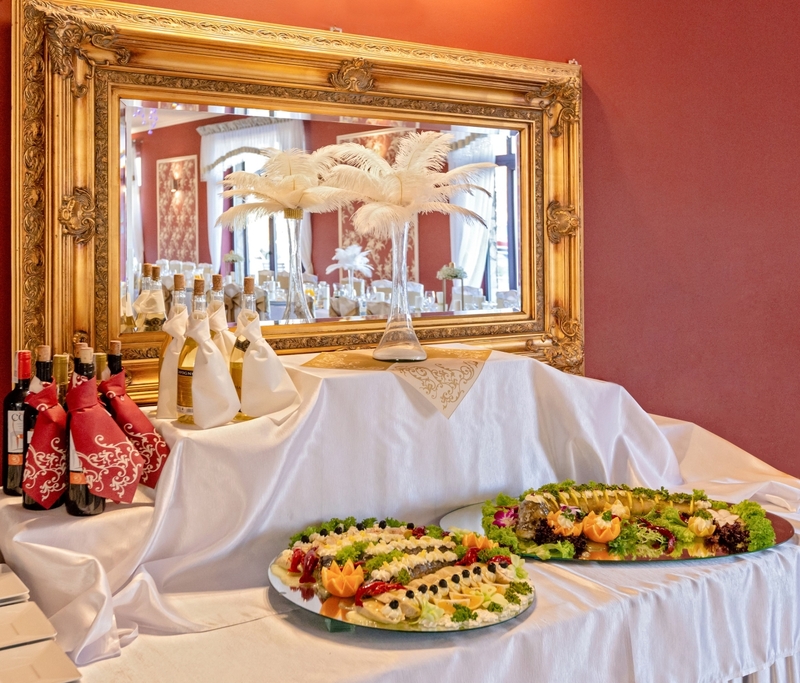 Food and Beverage department of the hotel comprises of a restaurant/pizzeria for 80 guests, which upon request could be extended to include 40 extra seats. 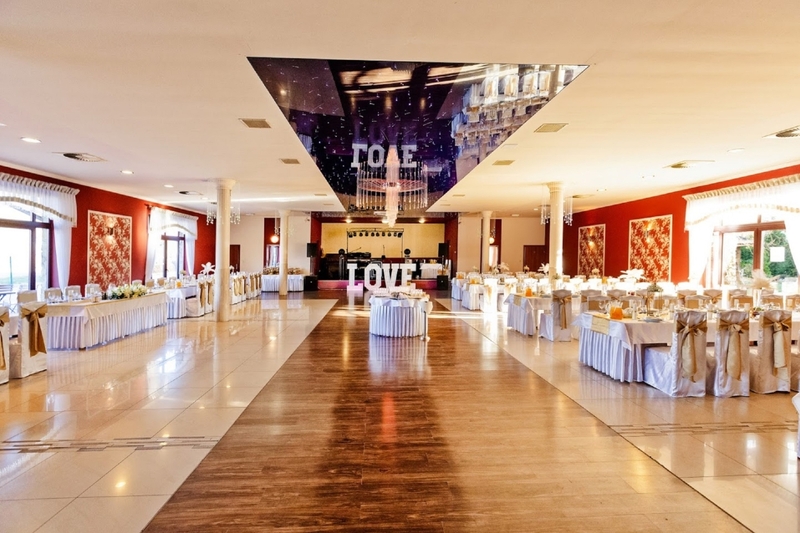 It is neutrally decorated, has a band stand as well as dance floor. 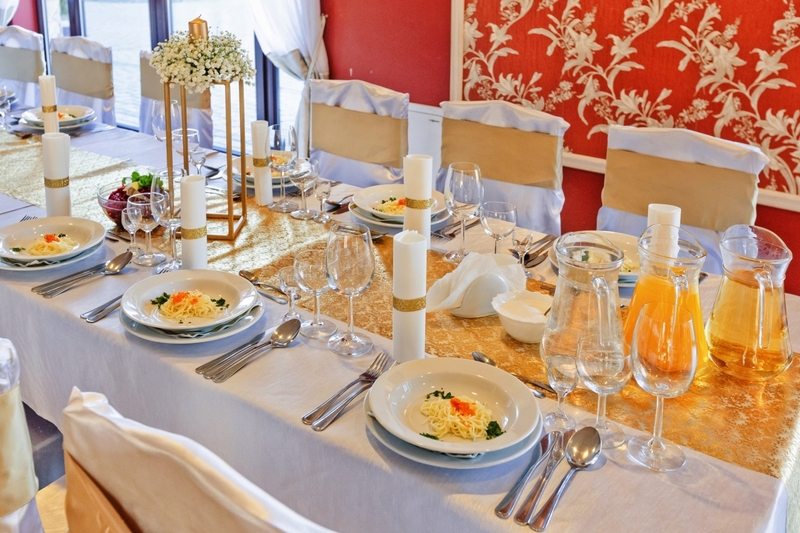 The kitchen specialises in polish and Italian cuisine, but also has regional dishes on offer. 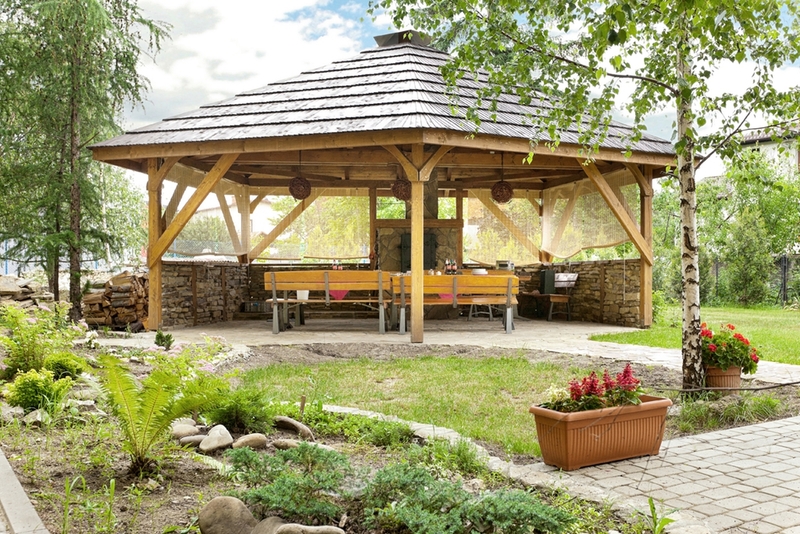 Chef’s specialities are trout and grilled steaks. 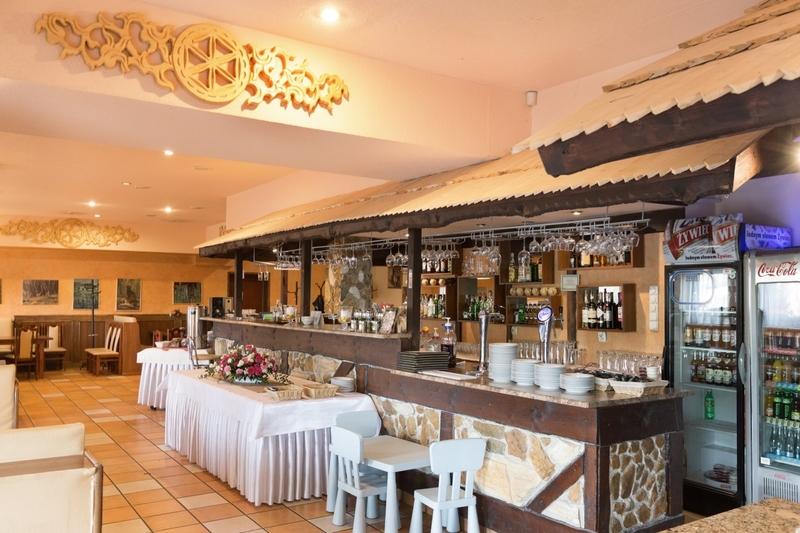 Zajazd Beskidy also offers Italian pizza, which could be order by phone in Zywiec area, as well as other a la carte dishes. 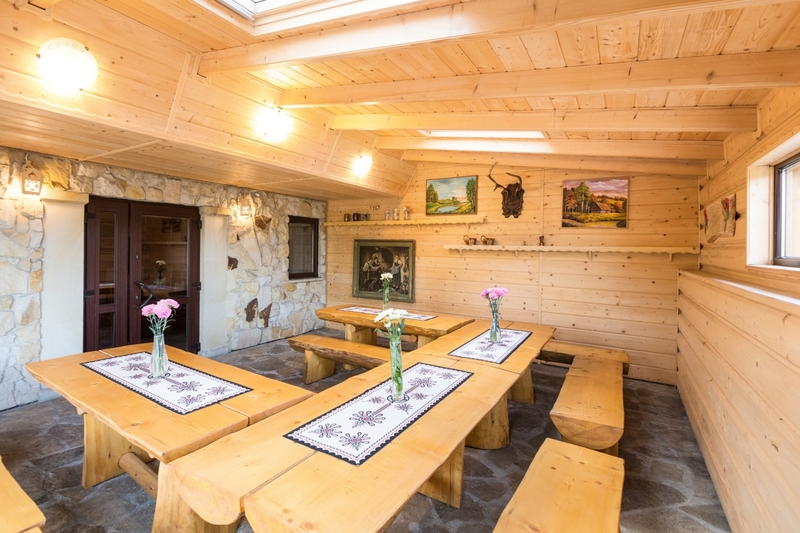 Beskidy Inn is located in the picturesque village of Zywiec. 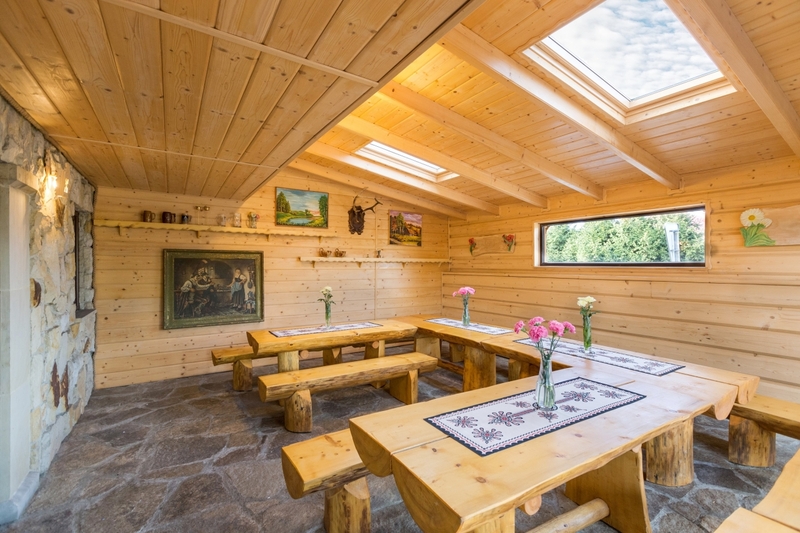 This place is ideal for all those who want to relax away from the hustle and bustle of miejskiekgo, providing a comfortable rest, luxury and the opportunity to relax in the Finnish Sauna. 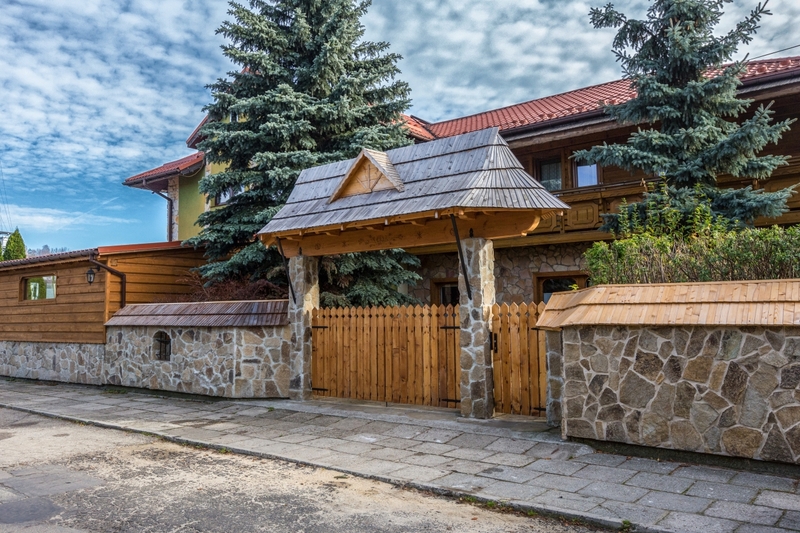 City Zywiec is located about 20 km from Bielsko-Biala. 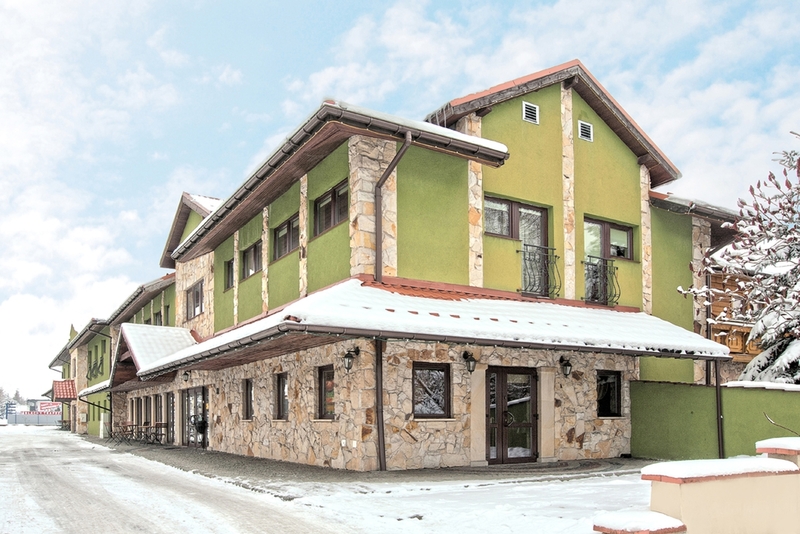 Beskidy Inn Hotel is a modern accommodation and more. 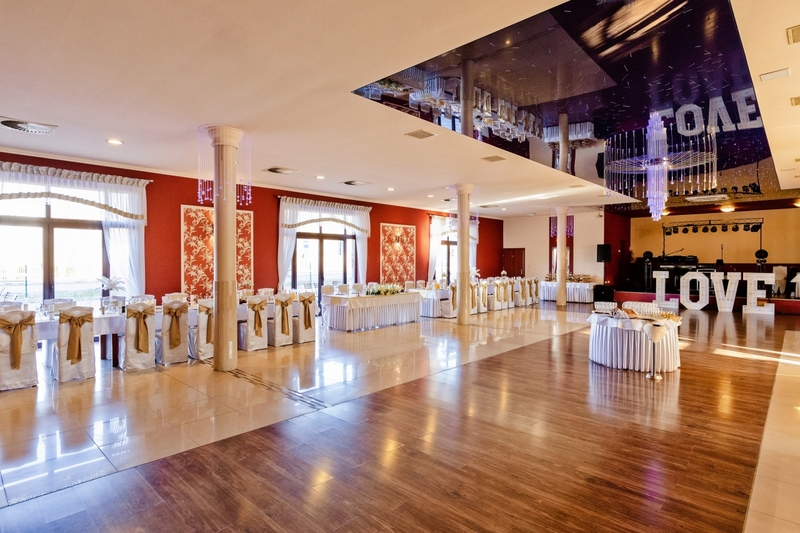 In our offer, among other things: weddings, seminars or business conferences. 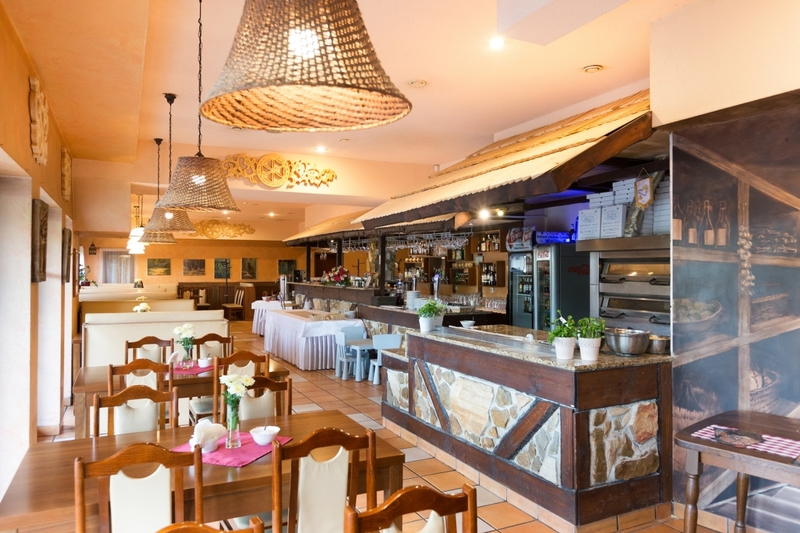 Guests can also have provided Restaurant Pizzeria - delicious pizza straight from the oven only with Us !. You're welcome!